Well, at least most of us, and the damage it’s doing in terms of our heart health is staggering. A recent study suggests that the amount of salt consumed by the average adult American on a daily basis may be sufficient to actually damage the heart muscle and inhibit its ability to pump blood. In the study, people who consumed 3,730 mg or more per day were more likely to have enlargement of the left chambers of the heart (the ones responsible for pumping oxygen-rich blood throughout the body) compared to people who consumed less daily salt. 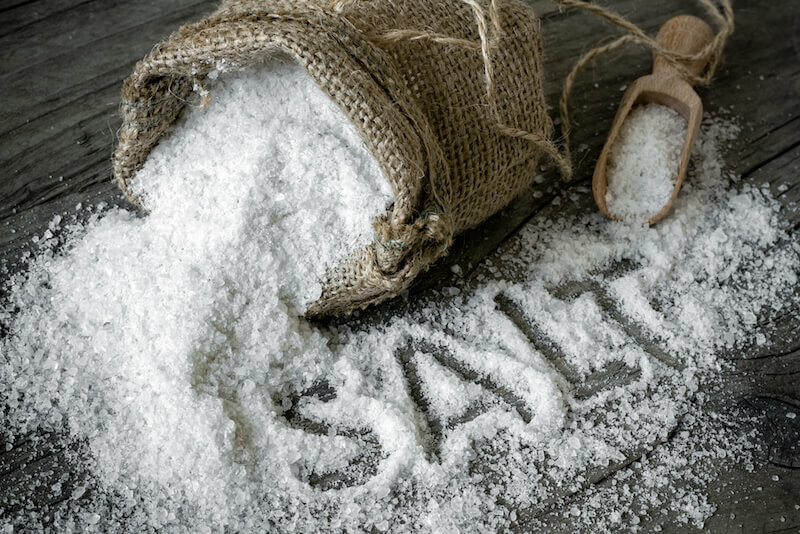 What’s more, high-salt consumers were more likely to have signs of heart muscle strain that could lead to eventual structural damage than lower-salt consumers. Keep in mind that reducing your salt intake is beneficial for another heart-related reason: Sodium intake has already been correlated with high blood pressure and heart disease, which can cause heart attack, stroke and/or heart failure. Talk to your doctor for more information.